Former transport minister Devant Maharaj is questioning the absence of the Port Authority at a meeting regarding the Tobago sea bridge scheduled to take place next Monday. He also questioned why the meeting could not be held earlier, given the urgency of the situation. 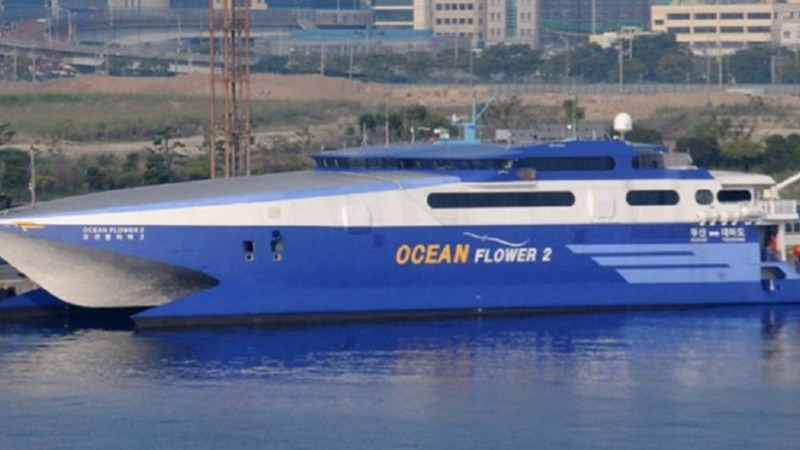 The meeting, called by Prime Minister Dr Keith Rowley, comes as the contract for a new passenger ferry, the Ocean Flower 2, was terminated due to the supplier’s failure to deliver the vessel by the extension date granted. Works and Transport Minister Rohan Sinanan and Tobago MPs Shamfa Cudjoe and Ayanna Webster-Roy and representatives from the Tobago Chamber of Commerce, Tobago Hoteliers and Tourism Association, Tobago Truckers Association, and Tobago Unique Bread and Breakfast and Self-Catering Association are expected to attend the August 21 meeting. Maharaj said the Port Authority is directly responsible for the fiasco and stakeholders will be denied an opportunity to be informed about what “went wrong” in the procurement process and which parties are responsible. 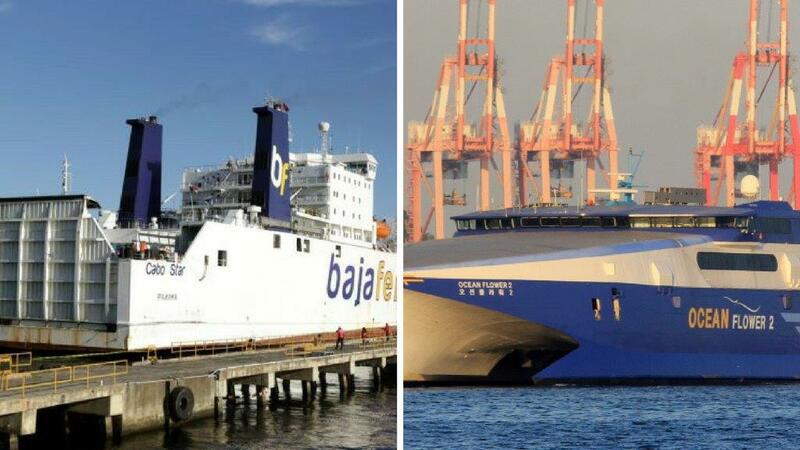 “Discussions on the shortcomings of the Bridgemans vessel Cabo Star and the botched and bungled Ocean Flower 2 will be incomplete with this absence,” he said. The former minister criticised the meeting, calling it a “public relations enterprise” in an effort to draw attention away from the ongoing fiasco surrounding the selection of Bridgemans Services LP by the Port Authority. 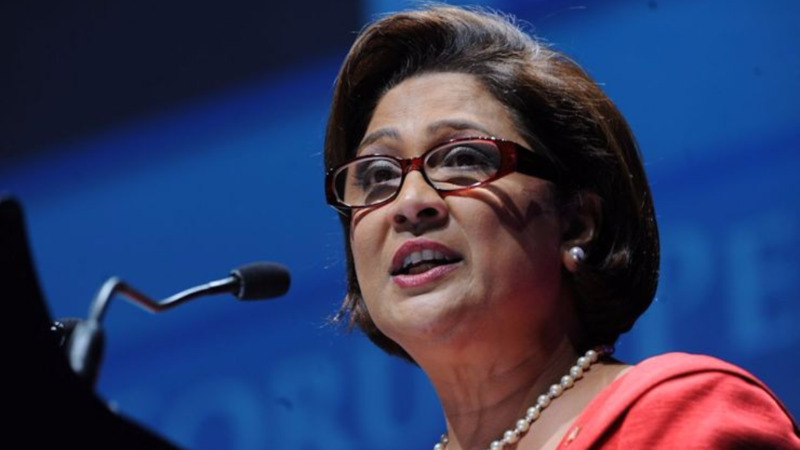 He also took aim at the Works and Transport Minister and Chairman of the Port Authority Alison Lewis for not issuing apologies over the fiasco, as well as issues regarding the procurement process used - which Maharaj said requires further attention. The absence of details on the procurement process used should be cause for concern, as the possibility exists that the same flawed process would be used in the selection of another vessel, which would yield the same result as what took place with the Ocean Flower 2, Maharaj said. Renewing his call for the dismissals of the Minister and the Board of the Port Authority, the former minister said no one has yet been held responsible for the ferry fiasco, and it is time the Prime Minister heed calls for these firings and announce a full investigation into the matter.